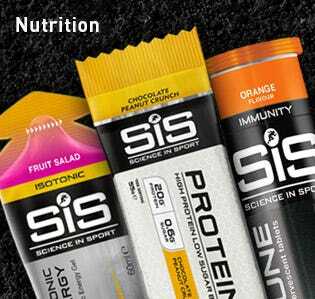 Q: What nutrition should you take when /throughout the day on a sportive? 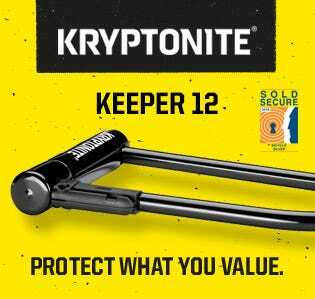 Just when you though that it was safe to retrieve your wallet from hiding, the team at Pro have brought out something rather special to get weight weenies everywhere reaching for that credit card. 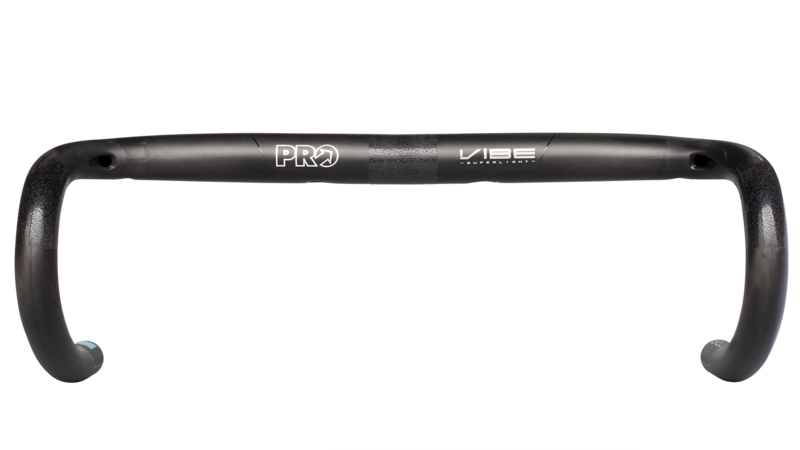 Remember the old Pro Vibe bars? You know, the pretty light ones? Well they're the old, heavy ones now because the new Vibe Superlight bars have set a new benchmark for weight. They're 15% lighter. Yep, you read that right, they've taken a 215g bar and chopped it down to 175g (for a 40cm) which, relatively speaking, is absolutely loads. Imagine if you chopped 15% out of a UCI limit 6.8kg road bike, suddenly you'd have a 5.78kg climbing weapon. How have they done it? Well the new Superlight bars are made from the same T800 UC carbon as the old ones, but this is infused with InnegraTM fibres woven into the layup which add extra security to the construction, which is how they're so much lighter but still safe to ride. Anyone who's ever tried to fix a bike with it leaning against the wall knows how frustrating that experience that can be, especialy if you need to turn the cranks for any reason. 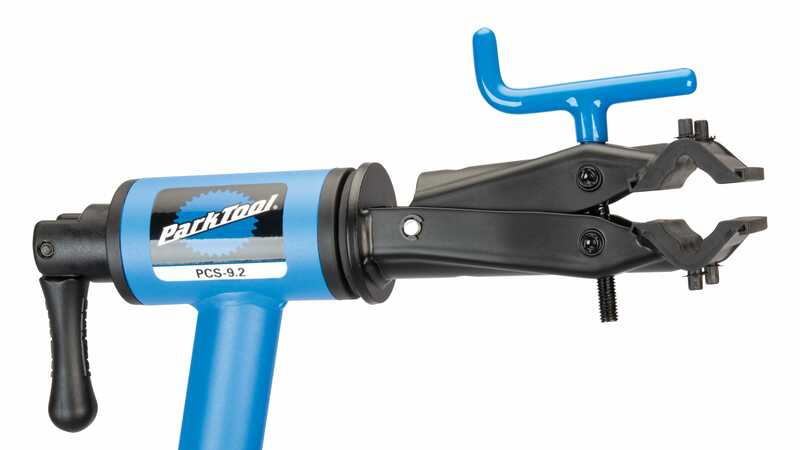 That's why workstands exist, they're a simple and effective way to hold your bike off the ground for all those maintenance and cleaning tasks. 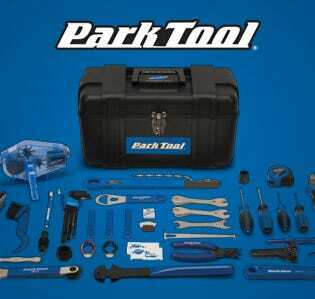 Park Tool have been in the workstand game for, well, ages. The original versions of their PCS-9 and PCS-10 stands were released in 2004 and 2006 respectively and have remained pretty much the same for those 14 years becasue they just work. Eventually, though, even the best ideas need a refresh, and that's what Park have done with the new PCS-9.2 and 10.2 stands, taken those original designs and added a few twists and updates to make the entry level stands better than ever. Here at Freewheel we're excited to announce that we've teamed up with UK Cycling Events for our first ever sportive - the New Forest Spring Sportive on April 13-14. 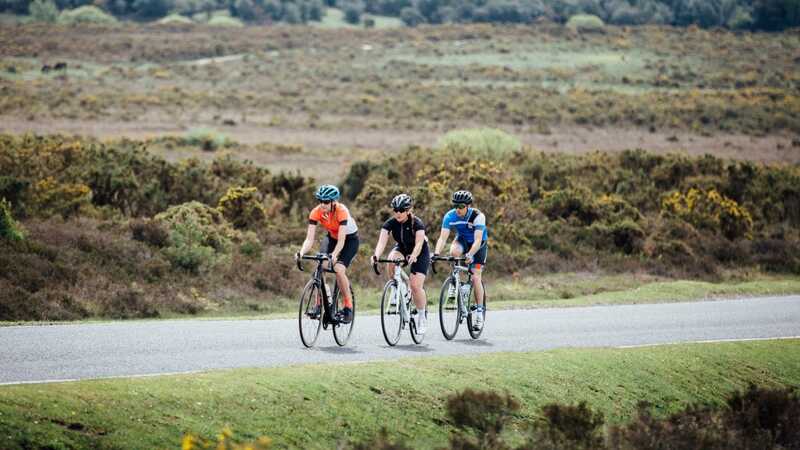 There are three routes available - 81 miles, 67 miles and 30 miles - and you can ride any of them on either Saturday or Sunday around the beautiful New Forest in Hampshire. 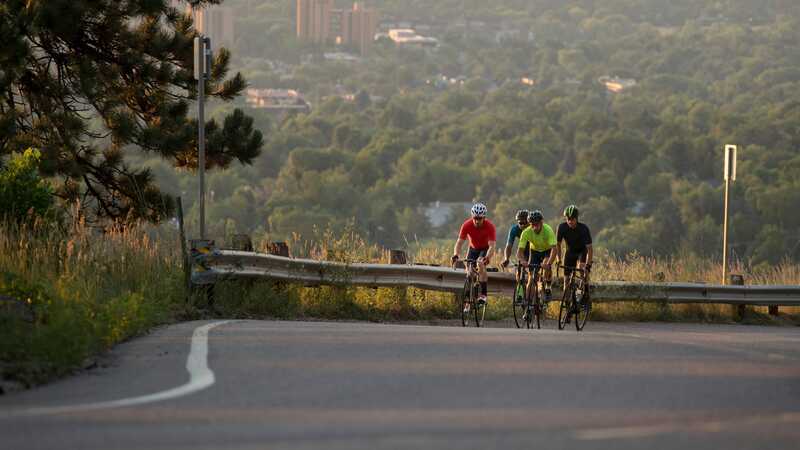 You can check out more about the routes or get your entry booked here, and if you use the code FREEWHEEL10 you'll save 10% on entry*. On top of that. 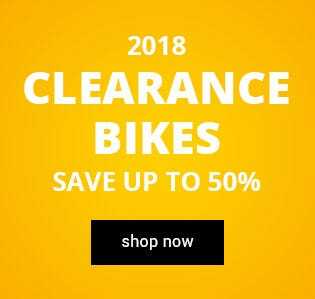 when you enter you'll get 10% off site wide on Freewheel to spend on whatever you fancy, and we're also running a competition in conjunction with the event to win a package containing everything you need to take on your first sportive - including a bike. 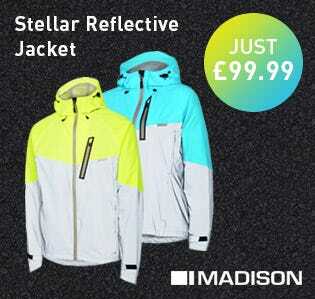 You can enter the competition here. When you’re talking about fit and feel, bib shorts are probably the most important part of your kit to get right. A bad set of shorts will ruin (and likely shorten) any day out, while a good pair will be first out of the drawer for every ride. 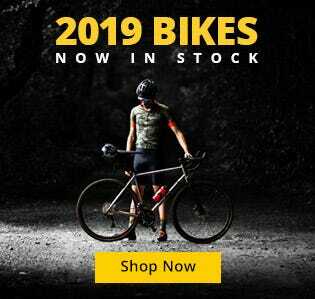 You've probably heard the phrase 'fashions fade, but style is eternal', and maybe that has something to do with the resurgence in popularity of lace-up bike shoes over the last few years. Now PEARL iZUMi have released some modern throwbacks in the shape of the Tour shoes, lace-up classics made from the smartest modern technology designed to give riders everywhere the best of both worlds. 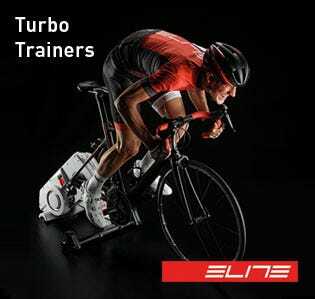 With a Nylon composite sole using the 1:1 Composite Power Plate tech - that adds a carbon fibre insert under the forefoot for improved power transfer - the shoes are designed to be stiff enough that you won't feel flex, but comfortable enough to ride in all day. Plus they're compatible with two or three-bolt cleats, so you can use them on or off-road and gravel ride in style. Tubeless tyre technology is great. Inner tubes are a pain, and doing away with them means less waste, less to carry and fewer things that can go wrong. 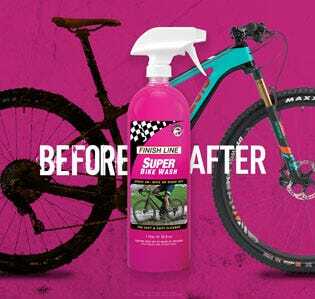 But having said that, changing a tube is still the answer even on tubeless tyres when the damage is bad enough because sealant can't fill every hole (and especially not the one in your soul). But Dynaplug are on a mission to change all that. 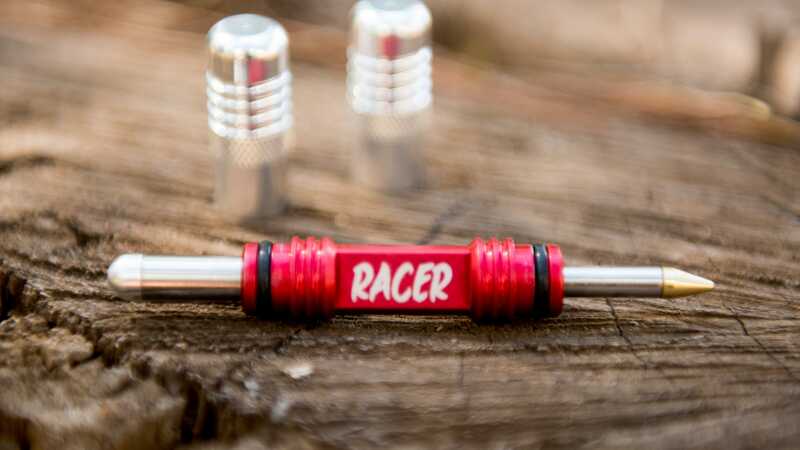 For years, Dynaplug’s jewel-like anodized wonders have been the secret weapons for everyone from EWS champions to XCO World cup contenders and hirsute back country adventurers. They’ve popped up on the hottest Instagram feeds and kit checks and for years the UK’s cool kids have been importing them from the US at great expense. Aero is everything, apparently. 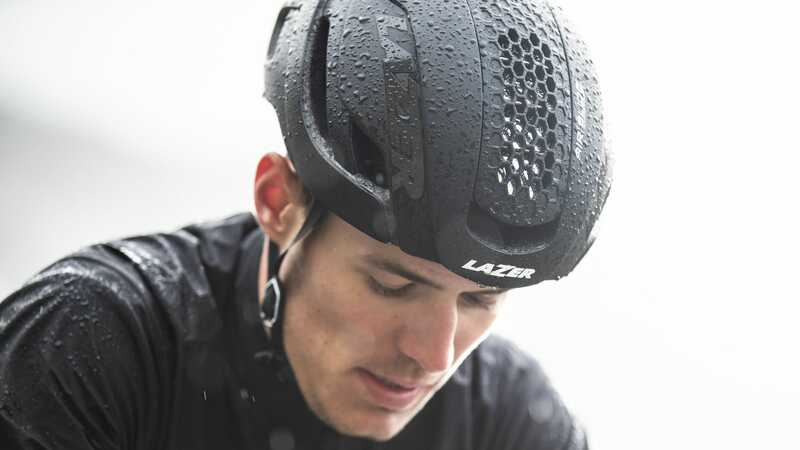 Except, of course aero means nothing if you have the fastest helmet in the world but it’s so hot and uncomfortable that you don’t want to wear it. 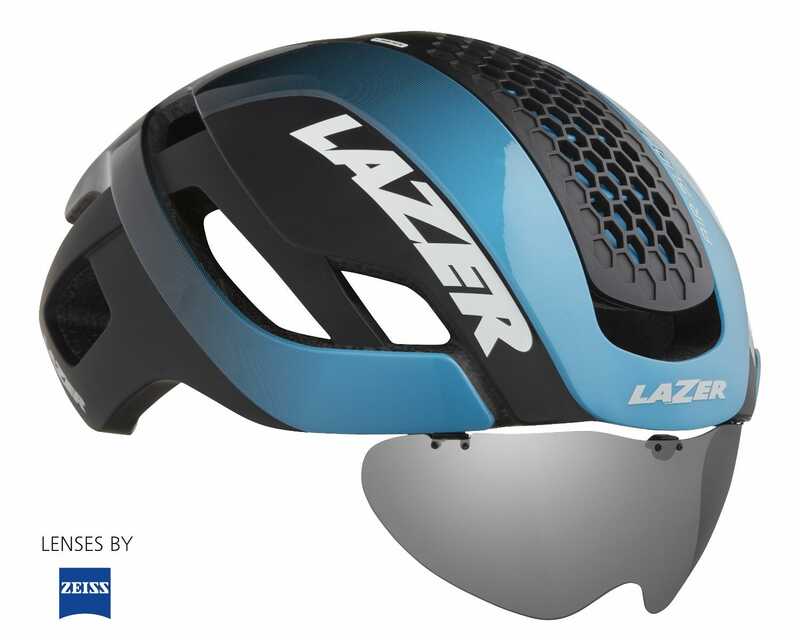 Almost all aero helmets have to strike a balance between being fast and being breathable, but Lazer have worked super hard with the Bullet 2.0 on making sure you don’t have to compromise between the two. It’ll come as no surprise that the main focus of the Bullet 2.0 is ventilation. Check out the inner of the helmet and you’ll see that it has been totally redesigned featuring all-new brow vents and deeper air channels across the crown. Those are combined with the Venturi cap on the top which improves air acceleration through the helmet which makes sure that air entering the front is sucked right out of the back rather than pooling inside and heating up. 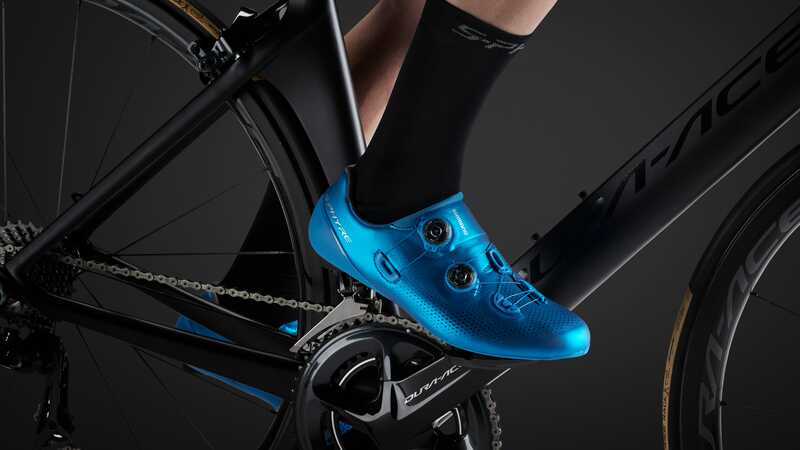 We know we’re biased, but it’s pretty hard to argue that Shimano’s S-Phyre shoes aren’t some of the best-looking shoes around. That’s great, but it means that whatever they were going to follow them up with had to be pretty special. Well the new S-Phyre RC901 shoes are here, and you can judge for yourself but we think they look even sleeker. Gone is the mesh insert from under the BOA dials, and the shoes instead have improved ventilation over the whole upper, which also makes for a smoother closure and no annoying bunching. Speaking of which, the upper is now one piece, and those extra perforations have been shaped to make sure that it stays as malleable as possible, resulting in as comfortable a fit as you could possibly wish for.